Installing closet organizers in your Woodstock, GA, home is the perfect way to stop dreaming about owning perfectly organized closets and make that dream a reality. Perhaps you’ve always thought that organized and accessible closets were something that only other people had, or were something you would think about another day. With closet organizers from 31-W Insulation, you too can enjoy the benefits of easily accessible storage in your home. Whether it’s your master bedroom closet, your kitchen pantry, or your laundry room that needs organizing, we have the products and the experience to help you put everything in its place. 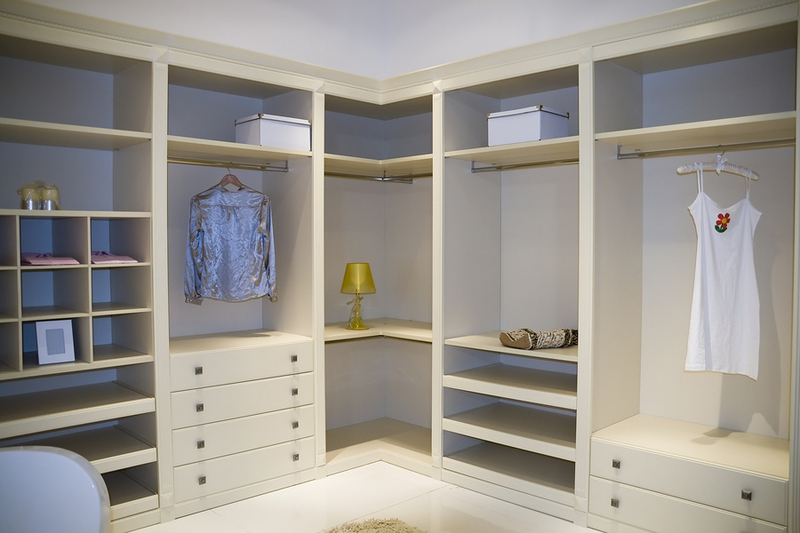 Once you contact us, we will visit your home to discuss your needs and look at your existing closets. Then we’ll come up with a design plan to meet your needs. Suit your aesthetic preferences – Choose from several materials, including wood/laminate or wire components in a variety of colors and finishes. Utilize every inch of available space – Our closet shelving products are engineered to fit into tricky corners, ensuring that previously inaccessible space is available for your storage needs. Last for years to come – Our closet components are manufactured to stand the test of time, so you can be sure that your closet will look and function great for years to come. To learn more, contact 31-W Insulation today to schedule a complimentary consultation. Our friendly customer service representatives will be happy to give you more information about the products and services we offer in Woodstock, Georgia. In addition to closet organizers, we also install attic insulation, fireplace surrounds, garage doors, and many other home improvement products.